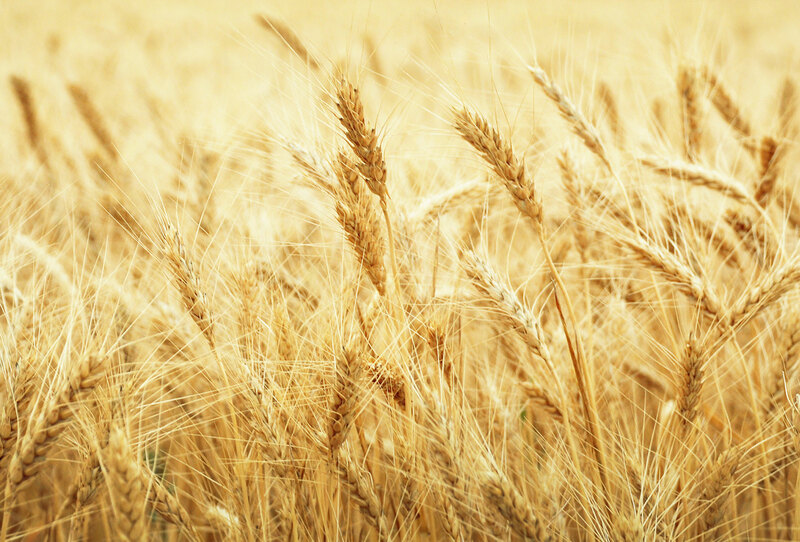 We are a crop nutrition company providing Micronutrient and Biostimulant products across the UK. 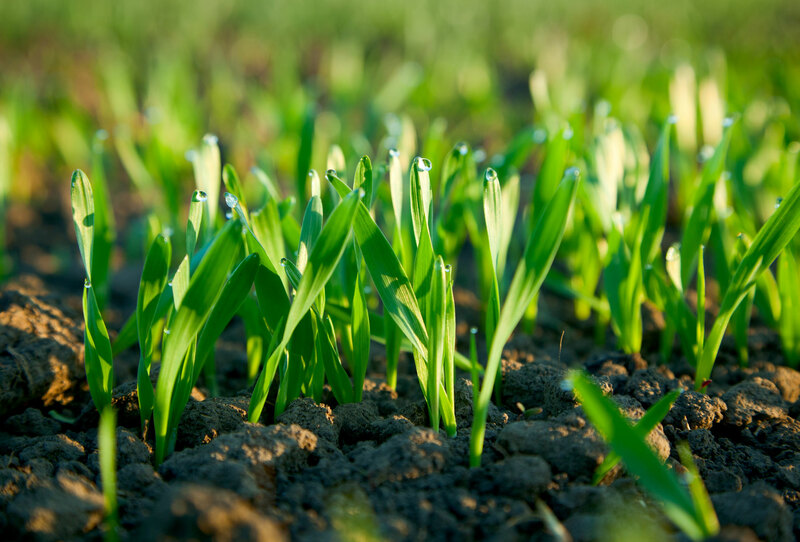 The use of micronutrients and biostimulants has developed in recent years, by working closely with Farmers and Agronomists we provide innovative and effective Micronutrient and Biostimulant solutions to meet the requirements of leading arable farmers. 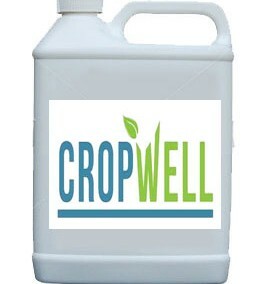 We are working with ‘Thinking Farmers’ and Crop Consultants to explain the benefits and advantages of Cropwell products. There are around 600 agronomists, employed and self-employed, in Great Britain and we would like to talk to them all about Crop Nutrition as we believe that there are real benefits to be had from using our products. As a very small company, we can be flexible and find a product that meets your needs and requirements. We can provide a tailored recommendation to your farm as well as the base range of products that we recommend to every farm across the UK. So for the last two years we have placed our products on UK farms and measured the results. UK Farmers using Cropwell products are seeing greater profits, fewer crop losses, increased yields and greater farm efficiency through fewer applications thanks to Cropwell’s proven tank mixes.